There are several factors that go into making a snack truly delicious. It varies from person to person, but the merging of different taste sensations — salty and sweet, crunchy and sour — really makes our favorite candies as delicious as they are. So you will be thrilled to learn about Kit Kat’s latest innovation in the candy world — Cookie Dough Kit Kats. 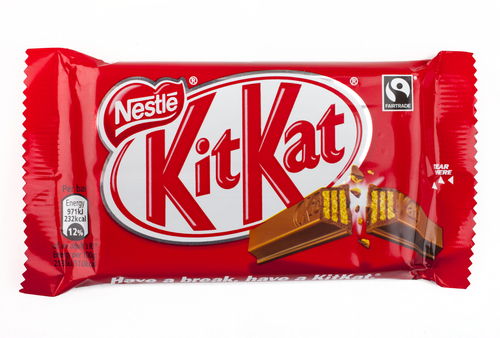 And if the response from European markets is any indication, Cookie Dough Kit Kats are projected to be incredibly popular amongst candy lovers. The new candy bar mixes the familiar sweetness of waffle cone and dark chocolate with the salty sensations of cookie dough, making for an ultra sweet chocolatey experience. Check out the reviews for yourself to see if the Cookie Dough Kit Kats are worth the plunge.